These days I am so much into Handmade & Organic soaps, that I feel like trying a different everyday. 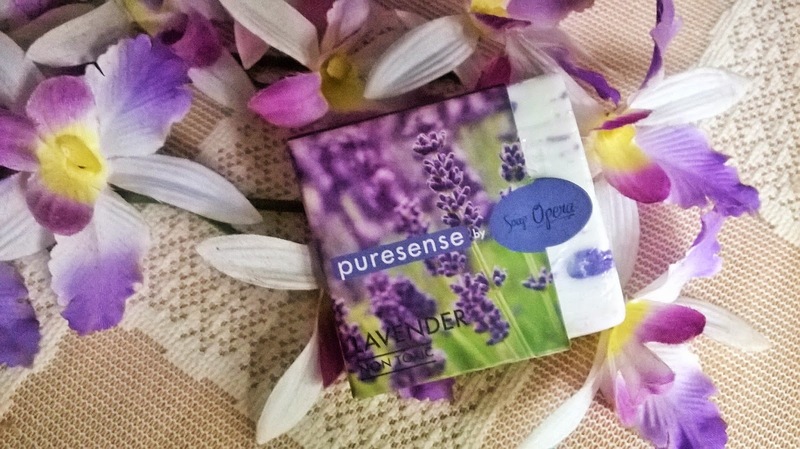 Today I will be reviewing the Puresense By Soap Opera Lavender Soap. 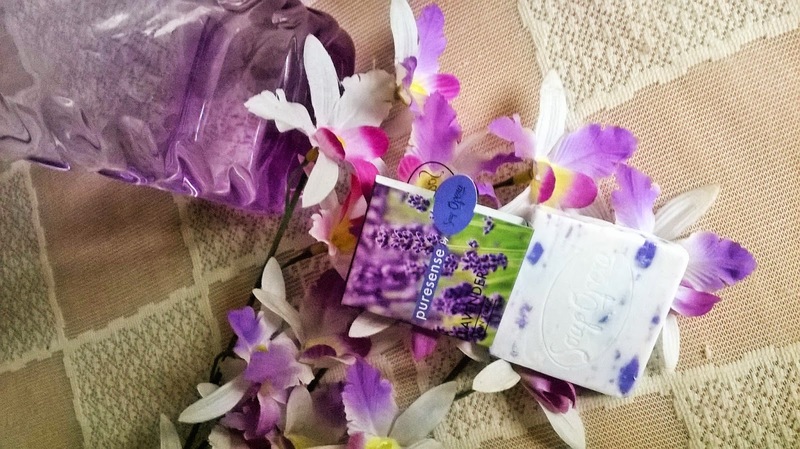 Soap Opera Puresense Floral Soap Lavender enriched with the essence of lavender. 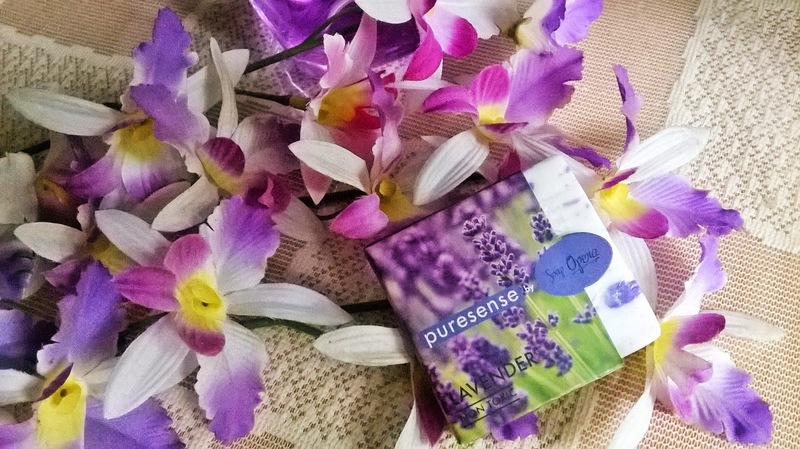 My Experience: Puresense By Soap Opera Lavender Soap is an absolutely heavenly scented bathing bar. 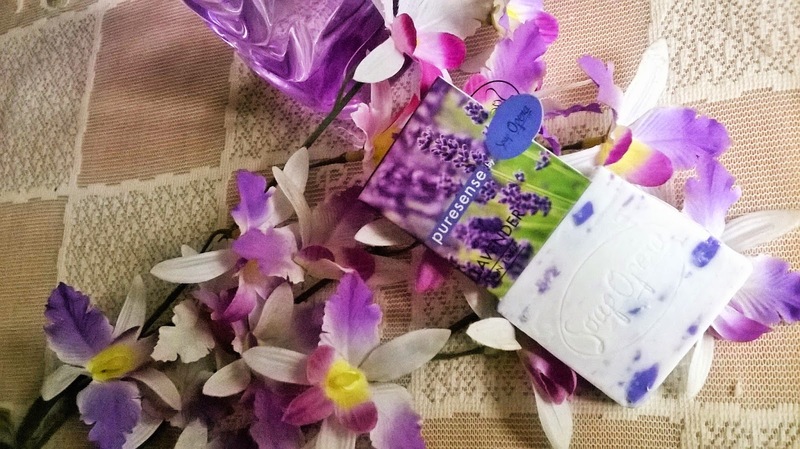 I love the smell of fresh lavenders, it is not the artificial lavender scented fragrances we generally are used to. It is very fresh, very floral.The soap lathers decently, but not like our usual toilet soaps. 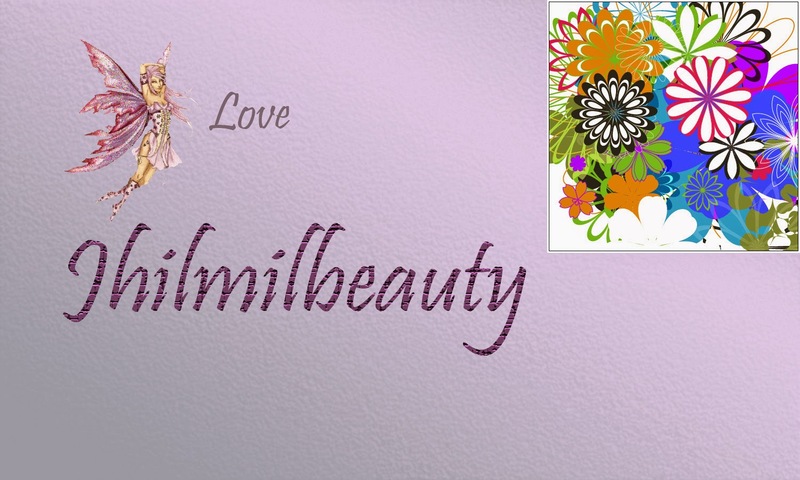 You can feel the hydrating effect and how soft the skin actually becomes. 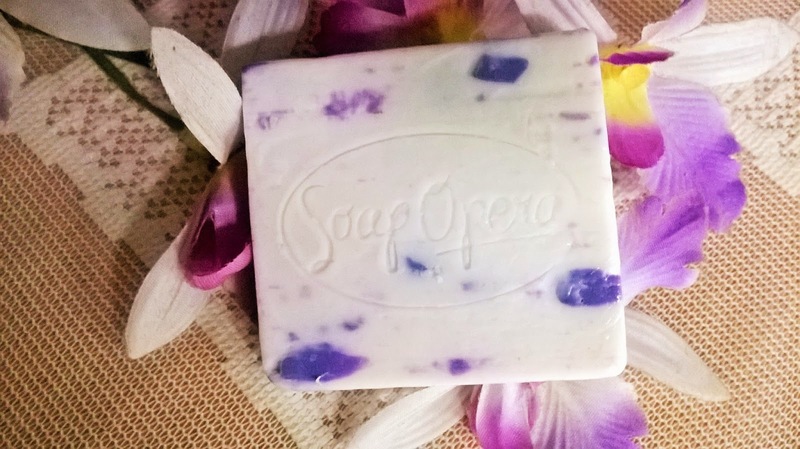 This soap unlike the Frangipani version is not drying at all.It leaves the skin smooth and hydrated. 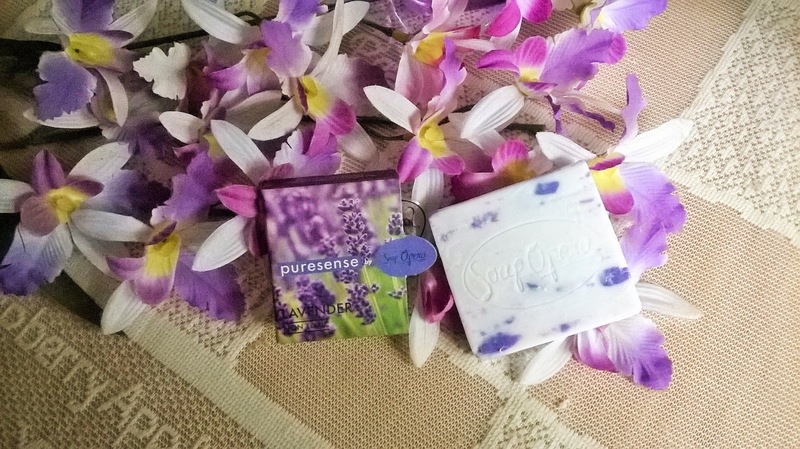 I am totally in love with Puresense By Soap Opera Lavender Soap. 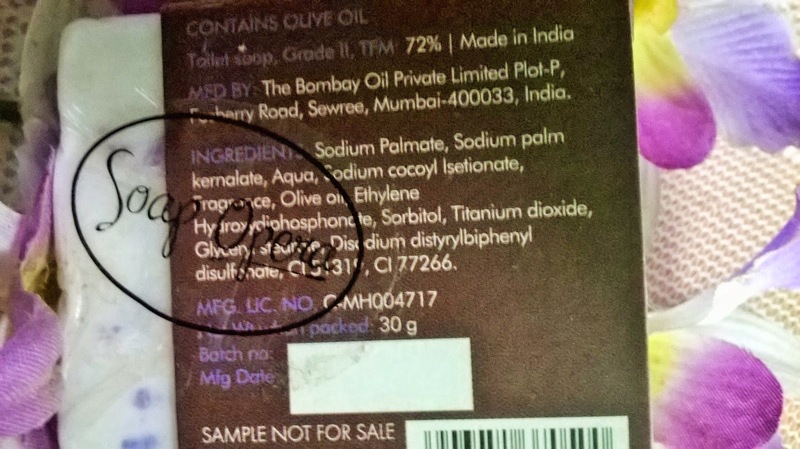 The presence of olive oil actually makes the soap quite moisturizing.The fragrance persists for a long time like an aura of fresh flowers allover. 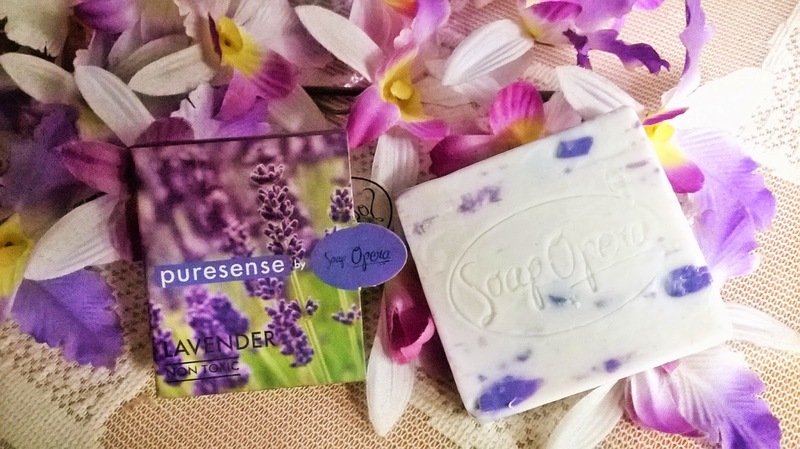 The specialty of the Puresense Soaps by Soap Opera is the freshness and mildness of their fragrance. 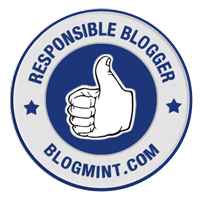 They are longlasting but not overpowering. 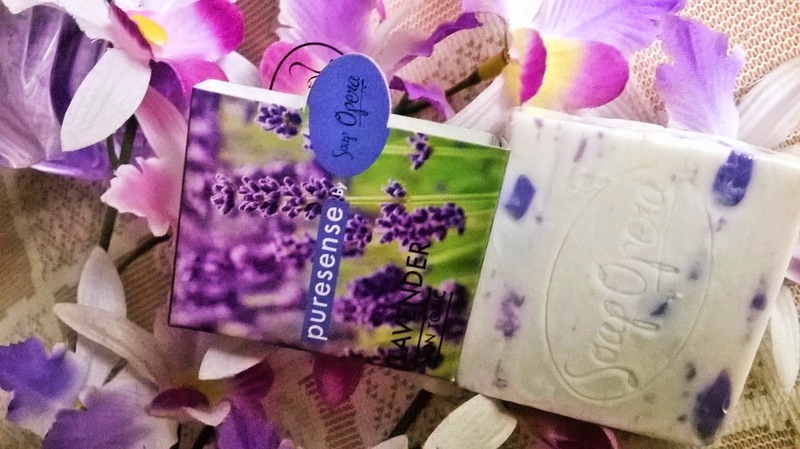 Puresense By Soap Opera Lavender Soap is an excellent soap that is suitable for all types of skin. 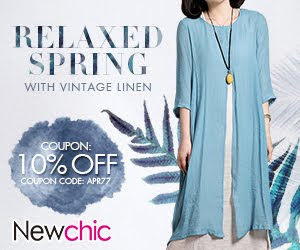 It makes the skin feel soft hydrated and smell like a fresh bouquet of lavenders. A must-try.